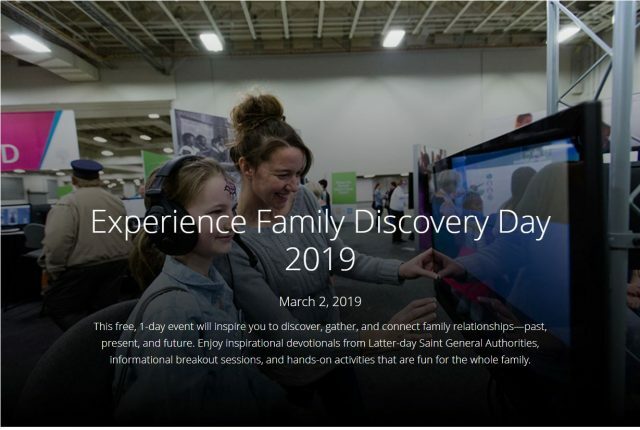 RootsTech Family Discovery Day is a free, 1-day event on Saturday, March 2, 2019, that will inspire you to discover, gather, and connect family relationships—past, present, and future. Enjoy inspirational devotionals from General Authorities, informational breakout sessions, and hands-on activities that are fun for the whole family. Family Discovery Day originates at the RootsTech family history conference in Salt Lake City, Utah. 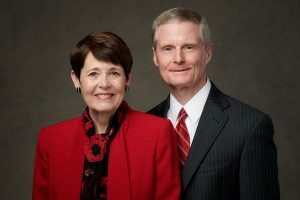 Elder David A. Bednar and his wife, Susan K. Bednar, will be the featured keynote speakers at 9:30 a.m. MST. Watch later. Videos of the messages from Family Discovery Day will be archived at lds.org/discoverfamily for later viewing in several languages.